Malta hosted the PROSAFE (Product Safety Forum of Europe) General Assembly for European market surveillance officers. The general assembly meets twice a year to discuss issues related to market surveillance and product safety. This meeting will focus on Joint Action 2016. 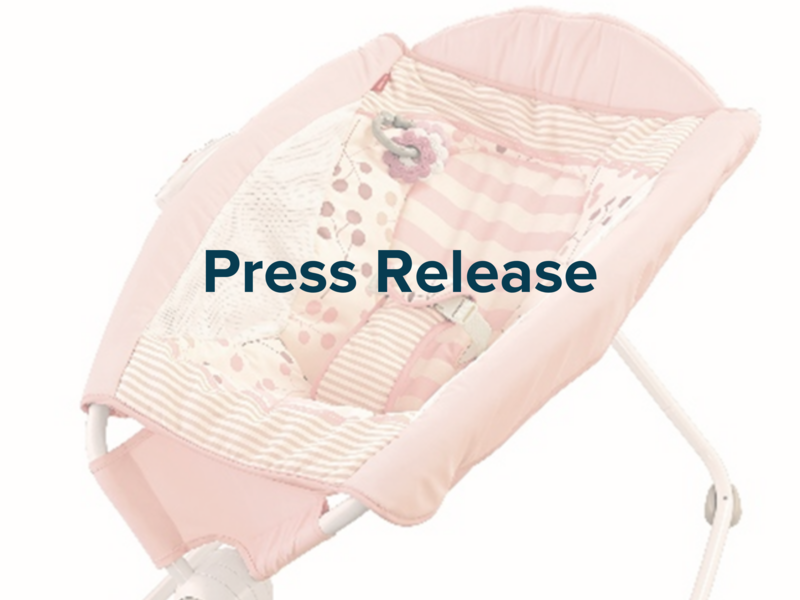 This Joint Action, which is coordinated by PROSAFE and funded by the EU Commission, brings together market surveillance authorities to focus on the specific product areas, of baby carriers and cots, electrical toys, hair straighteners as electrical appliances, as well as impact drills and climbing equipment. These products were selected on the basis of their risk profile. 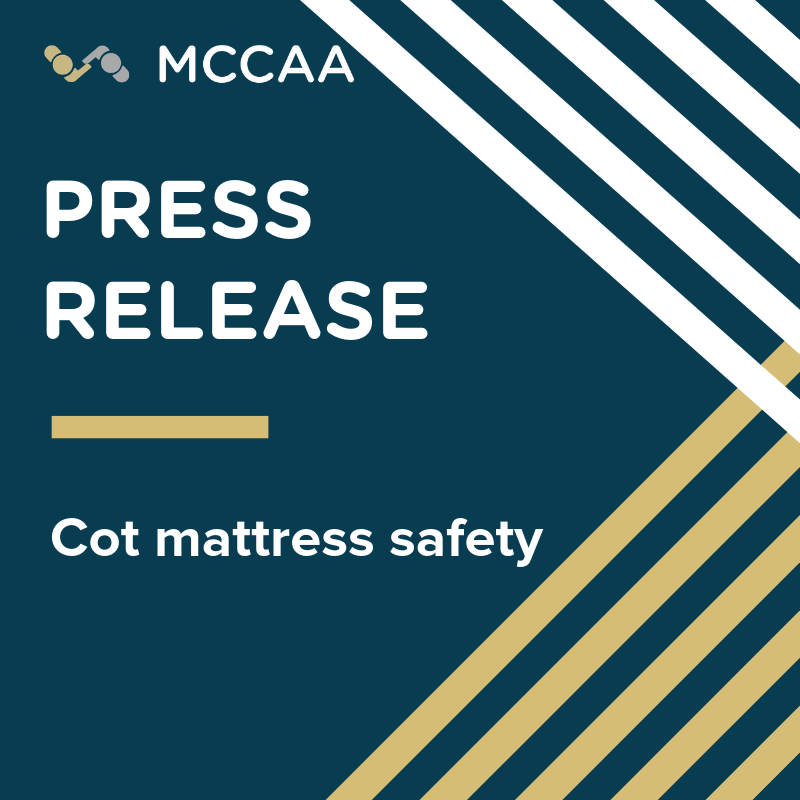 The joint action focuses on testing these products and taking the necessary enforcement actions should tests reveal that products do not comply with EU standards. Member States met in Malta to discuss test results and common issues related to products that have entered the market or which may be boarder line cases. The meeting also served to discuss and share ideas with a view to improving market surveillance activities across Europe. 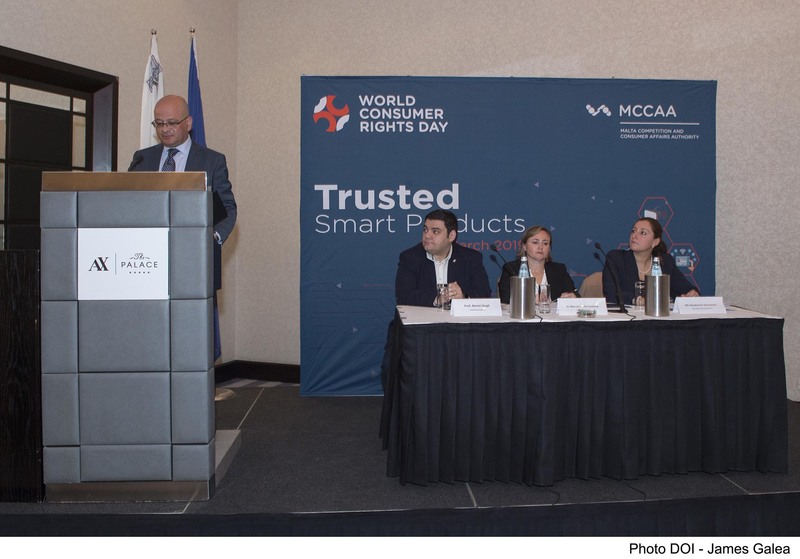 Parliamentary Secretary for Consumer Protection and Valletta 2018 Deo Debattista explained that product safety is one of the key points in the Maltese Government’s agenda. He said that we should not learn about product safety by accident; the safety of the people is the highest law. In his speech he also spoke on the importance of such initiatives, so that product safety in Member States improves and continues to comply with European standards. 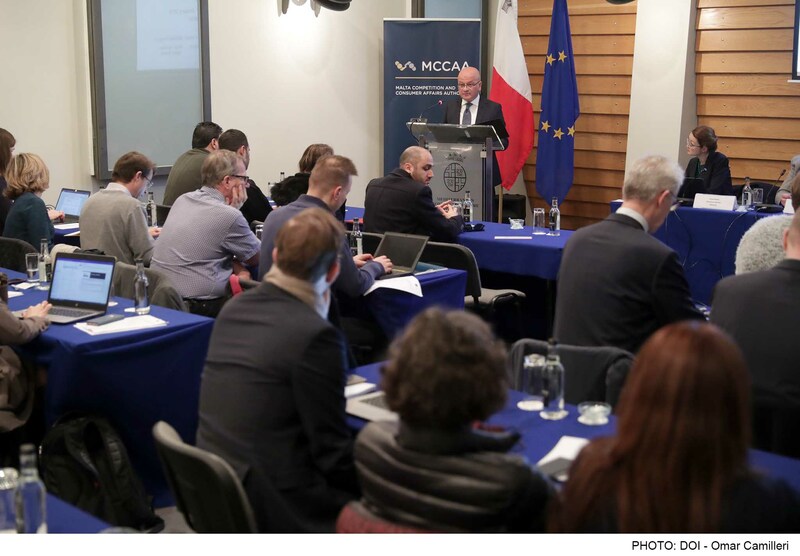 Malta, through the Market Surveillance Directorate (MSD) of the Technical Regulations Division within the MCCAA, has been very active in this Joint Action. It participated in all product groups and this has maximised the knowledge-sharing with other member states and the testing capacities of the Authority. 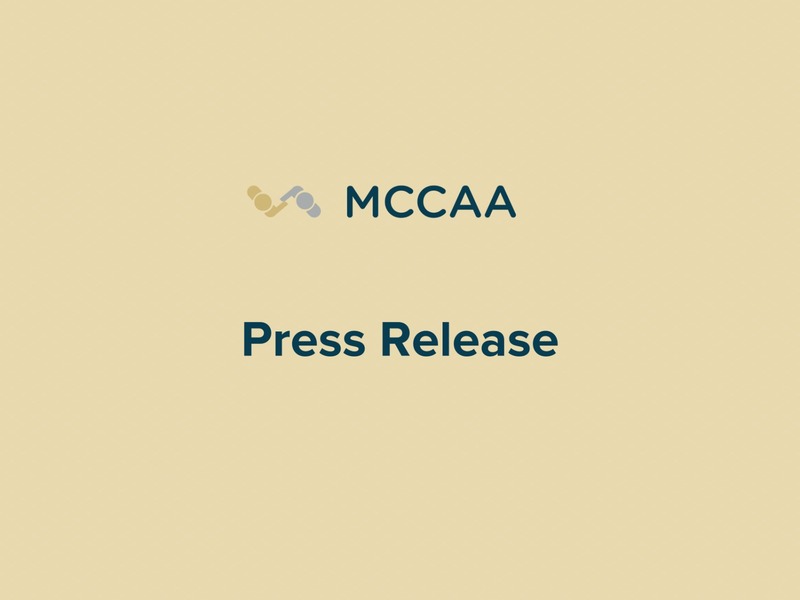 The market surveillance officers of the MCCAA also led a number of these product groups in this Joint Action. 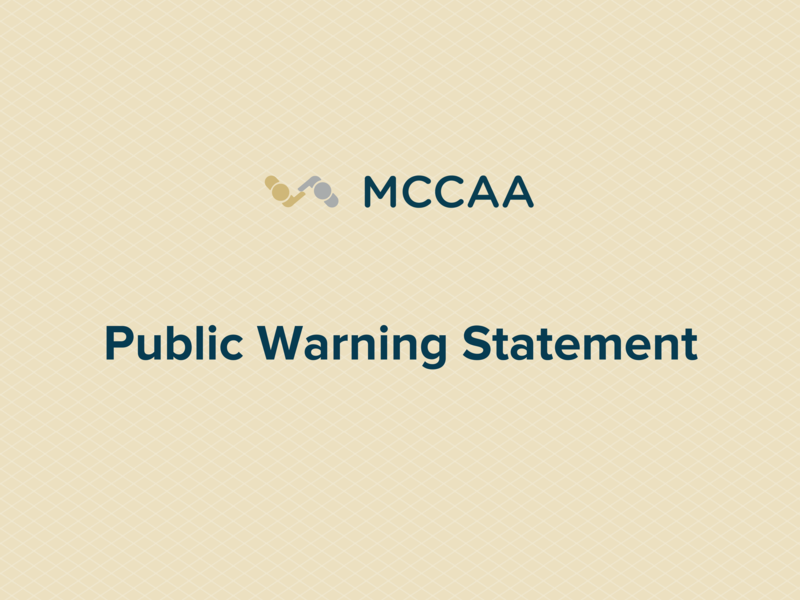 The MCCAA already took measures on the results that have been obtained and has ordered the recall or ban on sales of a number of products which were found to be non-compliant and which pose a serious or high risk to users. The knowledge sharing and exchange of information in this Joint Action helped the MSD in achieving higher rates of overall product compliance with the EU legislation requirements.